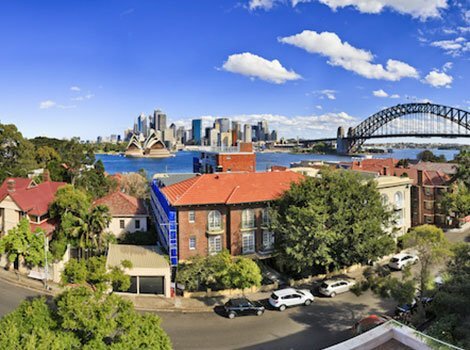 Sydney real estate is amongst the most expensive in Australia. The importance of getting a pre-purchase new house building inspection. Pre-Sale House inspections in Sydney. The sun is shining, spring is in the air and increasingly more prospective buyers have their weekends filled with open house inspections. Figures from CoreLogic RP Data in 2015 show that the second weekend of spring in Melbourne and Sydney brought in 1,181 and 1,046 auctions respectively, more than 85 per cent of the total week’s auctions for all the capital cities. With this number of homes being sold, of course there will be some that have problems, problems that could cost thousands of dollars to repair. Whatever your reason of purchasing property, a thorough inspection will insure that you limit your liability to these costs. So let’s start at the beginning, the first step should be a personal inspection during any open house viewing that you may attend. You should personally inspect a property that you are interested in buying and you may wish to take someone with you to gain another perspective. These viewings usually last half an hour to an hour, so make sure you have an inspection checklist before you arrive. The Fairtrading NSW website has a great checklist ready for use. In short, check for things like windows and doors opening and closing easily, damp patches on walls and ceilings, rotting floorboards under carpets and, an easy check, are there any strong smells in the building that may indicate underlying problems. The next step on the inspection ladder would be a pre-purchase property inspection report, sometimes referred to as a standard property report. This report is a written account of the property’s condition and will include any significant building defects or problems. It is carried out before you exchange sale contracts, so you can identify problems which could prove expensive to repair. 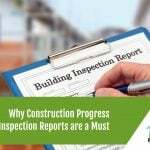 It should be noted that a standard building inspection report is a visual inspection only. It may not identify major structural defects, or other hidden problems. So if you have any concerns, it is best to obtain an additional assessment of the property from a suitably accredited specialist. you have any doubts, especially if the property is located where there is a known termite problem.